On April 6 2018, Alan Armstrong was interviewed by George Franco on Fox 5 about the renewed search for the mechanic who was charged in the ValuJet airplane crash, that occurred on May 11, 1996, when flight 592 crashed into the Everglades, killing all 110 people onboard. From the article on Fox 5’s website: “In nine minutes the airplane was down. It was a fast-moving fire that was catastrophic. It destroyed the electrical system and the flight control system,” said Armstrong. Armstrong is very familiar with all types of aviation systems. 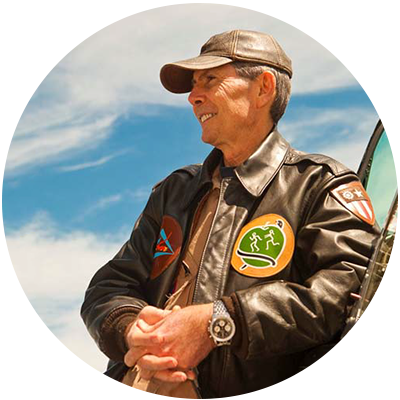 He had been a pilot more than forty years. “We need to know with finality what happened,” said Armstrong. Armstrong said the capture of Valenzuela-Reyes, who according to the FBI has ties to Atlanta and Chile, may help provide a long sought after closure. “The people who suffered the deaths of loved ones on this horrific episode and this man needs to be brought to justice,” said Armstrong.